President Salvar Kiir of South Sudan and his rival, Riek Machar have signed a peace deal that will ‘permanently’ ensure peace. 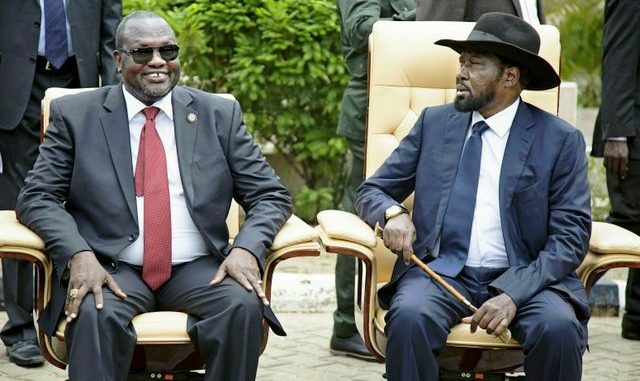 The two leaders agreed to a ceasefire within 72 hours of signing the Khartoum peace agreement following a face to face meeting on Wednesday afternoon. The Khartoum declaration calls for disengagement, separation of forces in close proximity and withdrawal of allied troops among others. 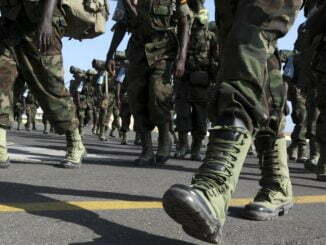 Manawa Peter Gatkouth, the Deputy Chairperson of the National committee for information and Public relations, says the two parties have committed to the principle of peace, which includes a ceasefire and call for democracy. 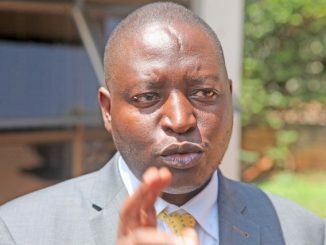 According to Manawa, the agreement will now ensure disarmament in South Sudan, integration of the forces as the national army is formed including all tribes and the final process will be an election after the implementation of the peace agreement. Other areas include the release of political prisoners, opening of Humanitarian corridors and formation of an interim government after four months. The agreement also calls upon the African Union (AU) and Intergovernmental Authority on Development (IGAD) to deploy Protection forces to ensure implementation of the peace agreement. “All relevant provisions of the agreement on resolutions of conflict in South Sudan (ARCSS) shall apply unless it is agreed otherwise. The parties shall agree on self-monitoring mechanisms. Furthermore, IGAD, and African Union Member states are kindly invited to deploy the necessary forces to supervise the agreement Permanent ceasefire,” reads part of the agreement that this publication has seen. The agreement was signed in the presence of Sudan President Omar al-Bashir. 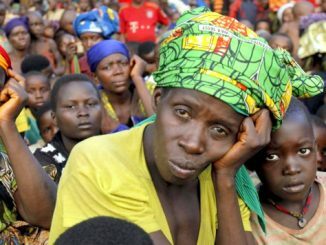 The peace talks that started on Monday were launched by East African leaders who called for an end to the war.